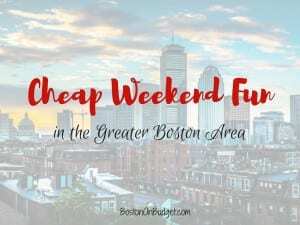 Cheap Weekend Fun in Boston for July 29-30, 2017! 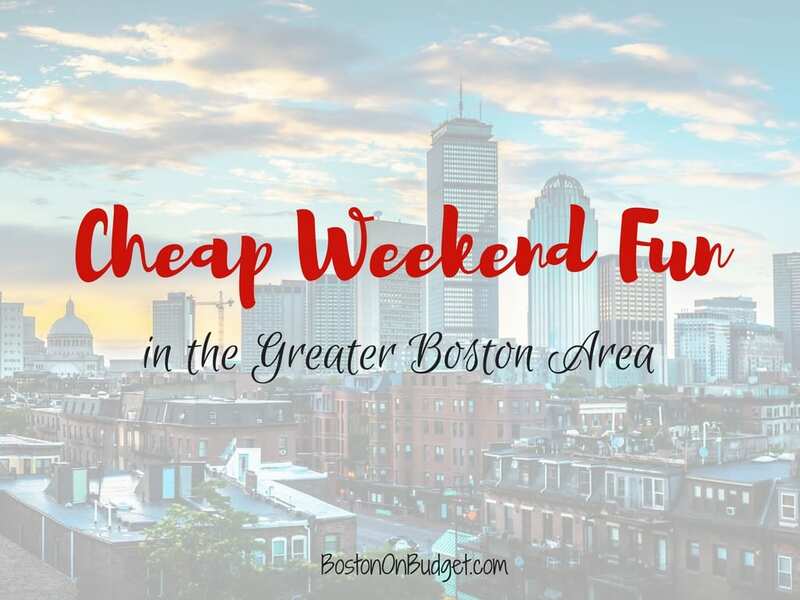 There are so many fun and affordable things to do this weekend in Boston! As always, please let me know in the comments below if I missed any fun and free events in Boston! Patriots Training Camp: July 29-30, 2017 at Gillette Stadium. Head to Foxboro, MA for Patriots Training Camp and cheer on the Pats as they gear up for the season. Free & free parking. Shakespeare on the Common: July 29-30, 2017. Enjoy a free performance of Romeo & Juliet at Parkman Bandstand on Boston Common at 8PM on Saturday and 7PM on Sunday. Cambridge Jazz Festival: Sunday, July 30, 2017 from 12-6pm in Cambridge. Head to Danehy Park in Cambridge for this 4th annual Jazz Festival featuring headliner Pieces of a Dream and more! Puerto Rican Festival of Massachusetts: July 28-30, 2017 at Boston City Hall Plaza. Enjoy the 50th Annual Puerto Rican Festival that celebrates Puerto Rican culture and history for three days. Lowell Folk Festival: July 28-30, 2017 in Lowell, MA. Enjoy this annual Festival with live music, crafts, children activities, and more. Magic 106.7 Family Film Festival at the Prudential Center: Saturday, July 29, 2017. Enjoy a free outdoor movie in the South Garden at the Prudential Center at dusk (fun starts at 6pm) with a free screening of Finding Dory. Sylvester Baxter Riverfront Park Movie Series: Saturday, July 29, 2017. Enjoy a free outdoor movie at Sylvester Baxter Riverfront Park at Assembly Row in Somerville at dusk for a free movie screening of Finding Dory. Sunday Night Movie Night at Christopher Columbus Park: Sunday, July 30, 2017. Enjoy a free outdoor movie at Christopher Columbus Park on Sunday night at dusk with a free movie screening of Women in Gold. ICA Play Dates at ICA and East Boston: Free admission for up to 2 adults per family when accompanied by children ages 12 and under the last Saturday of every month from 10-4PM, except December. Even better, there will also be free activities at Piers Park from 12-3pm with free water transportation to celebrate the East Boston expansion next summer!